The Art Wolfe Next-Generation Nature Photographers Grant is for young, professional nature photographers. Recipients will be selected on the basis of skill, artistic excellence and by demonstrating the promise of future achievement. Working photographers earning a significant portion of their income from nature photography, are 18-30 years of age and either U.S. citizens or permanent residents, may apply for this immersive educational workshop with Art Wolfe. A total of seven applicants will be selected on the basis of a written submission and portfolio that must accompany each application. 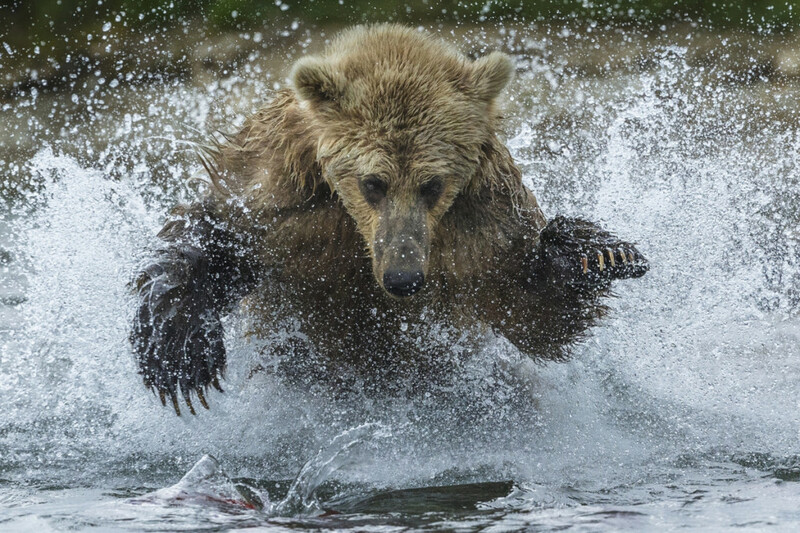 From July 31 to August 6, 2016, seven successful applicants will attend a six-day workshop at a remote Lodge in Katmai, Alaska, photographing the spectacular wildlife and rugged landscape. This special workshop program is based on the internationally known Art Wolfe Katmai Photography Workshop and will visit many of the same locations.